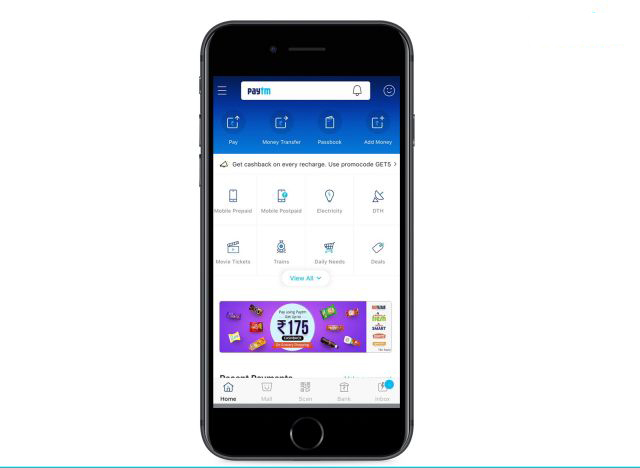 Paytm has updated its app with a number of new features, UI tweaks and enhancements to make it more personalized, intuitive and user-friendly. According to a media statement released by the company, the update takes into account user-feedback to implement a few notable changes to the way the app goes about its P2P & money transfer flows, so as to ensure payments made through the platform are now quicker and more seamless. As part of the process, the company claims it has made it easier for users to send money to anyone by “reducing the number of steps, adding more options for funding source, optimizing the back-end and adding features such as Recents”. 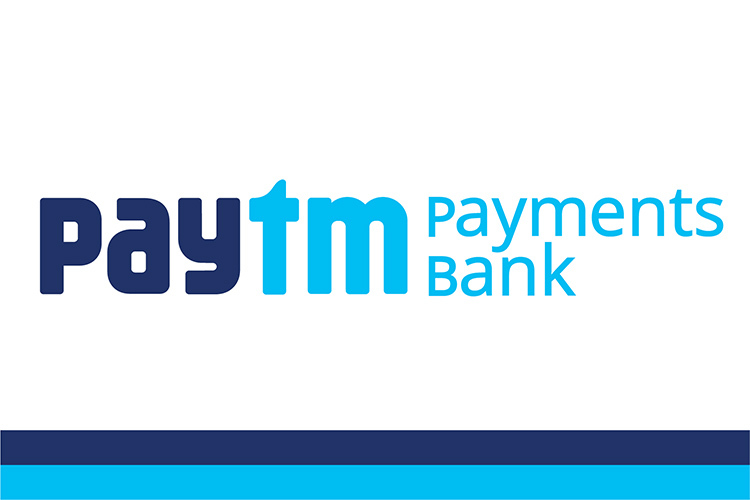 As a result, users will now be able to transfer money from their Paytm Payments Bank account, Paytm Wallet or any other standard bank account to any bank account at zero percent fee. 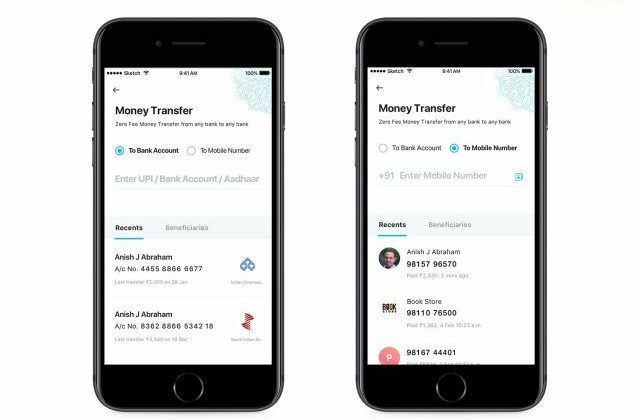 According to Kiran Vasireddy, COO of Paytm, “The new design is refreshing and has upgraded to some of the most important flows including Money Transfers. Our offline payments have also scaled as we pioneered Paytm QR, enabling merchants to accept payments directly into their bank accounts.” He goes on to say that the company’s target this year is to record ‘exponential growth’ in transactions done in the unorganized sector. Among other changes is a revamped home-screen that will now display ‘relevant categories’ front and center, and will be customized for each individual based on their usage. 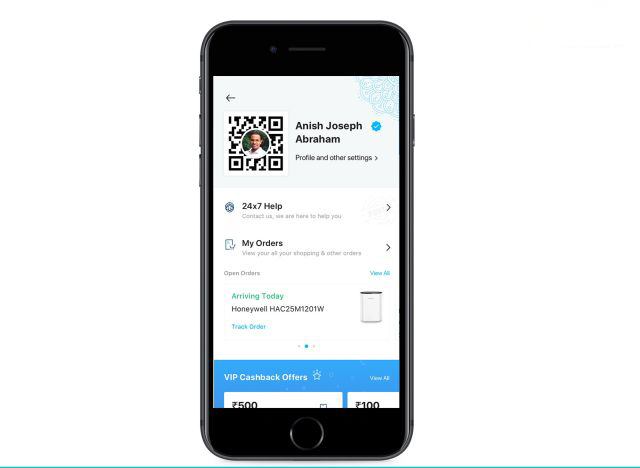 The Passbook is also being revamped, to show a summary of all accounts an user holds on Paytm, including Savings Account, Fixed Deposit, UPI, Wallet, Food Wallet, Gift Wallet and more. Lastly, the the ‘Profile’ section has also undergone a transformation with the new update, with the most relevant items visible upfront. 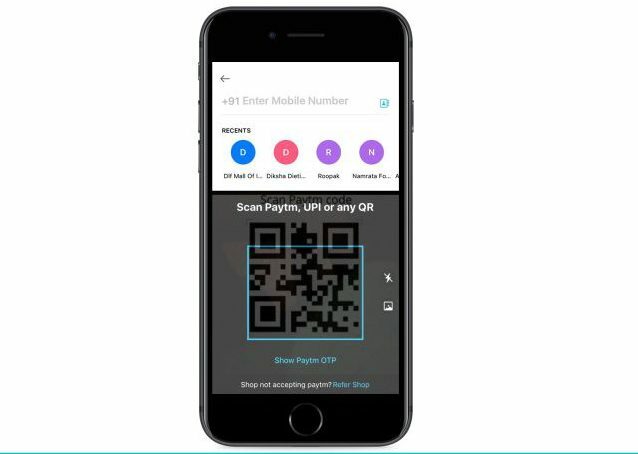 The QR code and the Paytm Scanner, have also received updates to allow users easy way to repeat recurring payments without having to enter every little detail every time. The app will now even show easy-to-understand videos on how to use various features of Paytm. The update is already available universally on iOS, and is expected to roll out on Android very soon.